specials | Sophisticated Diva ~ A.K.A. Along came Polly! Say habari, the Swahili word for hello, to the wild yet feminine Geneva for Petite Miche Bags. Cream and orange giraffe-print canvas features faux leather “belt” accent with silver buckle detailing. The pièce de résistance? Rich gold threading throughout the fabric means Geneva glistens like a setting African sun. Base Bag and Handles not included — CLICK HERE to get yours!! It’s almost July and summer is in FULL SWING!!! Safari anyone??? Did you say ANIMAL PRINT??? Cream and orange giraffe-print canvas features faux leather “belt” accent with silver buckle detailing. awaits you during the month of July. The July shells will be available on June 27th!!!!! EARLY RELEASE FOR CUSTOMERS THIS MONTH!!! click HERE on that date to see them all, including pricing! Other shells include Mavi, Magda, and Misty….Coated canvas fabric in the deepest of midnight blues is offset by pebble grain faux leather detailing in rich chestnut brown. White contrast stitching, tassel detail and gold hardware add an extra touch of class. These shells also have their very own handle, a perfect match ~ these interchange with the chain handles to complete your style with ease!! Order early!! Update on June releases…….I still have a few Americana Demi and Prima shells available, however, these cannot be ordered on my website. If you missed your chance, consider this your last chance to grab yours….while they last!! Americana Classic is still available on the website. To order the Americana Demi or Prima, contact me at sdhmhandbags@aol.com or give me a call. These will ship direct to you from my home—-payment accepted via paypal, or cash with local pickup. 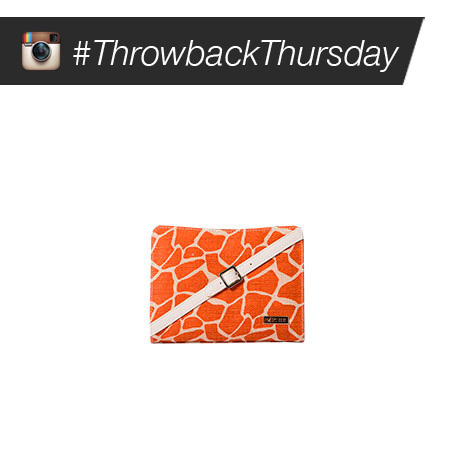 Don’t forget, Miche Throwback Thursday is coming soon!!! If you’d like to be the first to get the Throwback Thursday announcement, subscribe here. I have July dates still available, with awesome hostess benefits…contact me to learn the July hostess benefits~~ sdhmhandbags@aol.com or 815-721-5549!! Online parties are welcome, and hostess benefits are the same!! Stay cool!! Look forward to more information on July’s customer special and hostess specials in following correspondence!! I simply could not wait to share the new shells with you! !